Now that you have come to understand the power of using your Fallout 4 skill points appropriately, Vault Tec is offering you an easy way to increase the skills and stats of (real) inanimate objects around you with Vault Boy Holiday Ornaments. Each boy helps in his own way, Endurance, Strength, Perception, and Holiday Spirit. * By opening the package, you agree to exempt Vault-Tec from all responsibility warranted or otherwise, for any side-effect or usage, intended or otherwise, of this product. 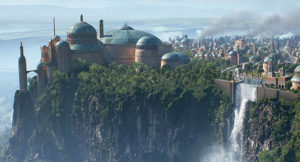 All points are non-refundable and cannot be exchanged, so plan accordingly. 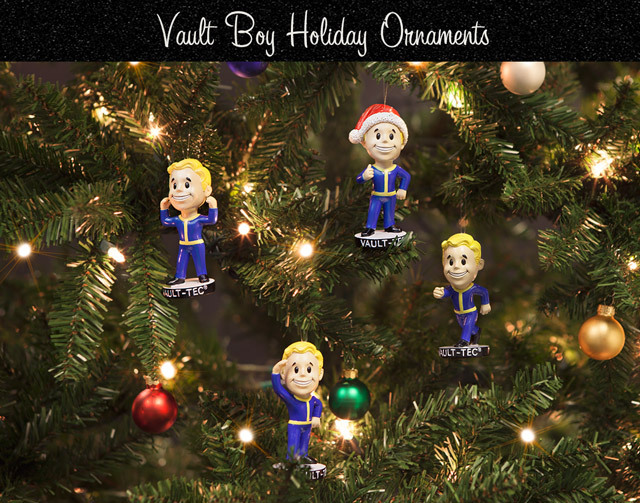 Failure for these Vault Boy Holiday Ornaments to increase your tree’s stats is almost certainly your fault, and cannot be held against Vault-Tec or its subsidiaries.